We specialise in eCommerce website design & development, website management, branding & online marketing services. Located in Liskeard, we serve clients with online businesses throughout Cornwall and the South West. 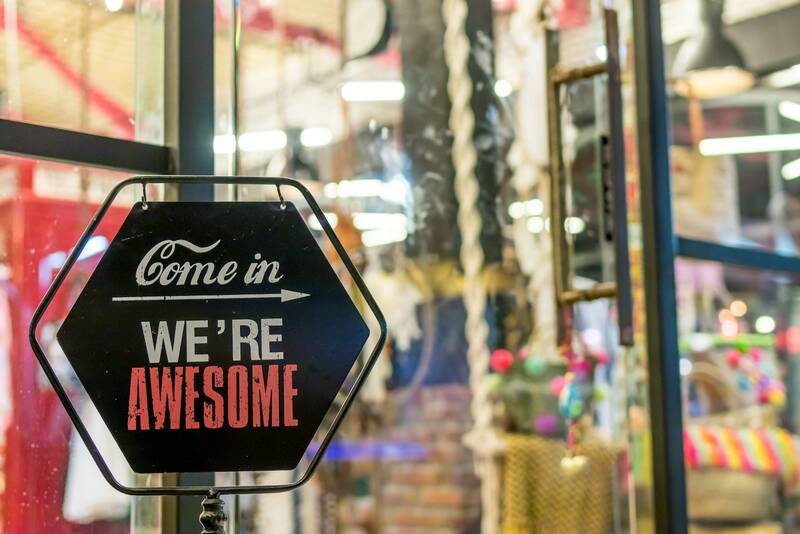 Based on our years of experience, we offer a comprehensive range of eCommerce website design and digital marketing services in Cornwall & the South West. We'll build you a fully featured eCommerce website to advertise and sell your products online. Take a look at what we can do for you and your business. Create content that is specifically relevant to what searchers are looking for and optimised to perform well in the search engines. Receive an email when an order is placed on your website that contains all the important order details. As a customer's order progresses, update it's status to automatically message the customer. Include several product images to highlight all the benefits of your product. Pack shots, lifestyle images and more. Allow customers to zoom-in on your product images right in the browser so they can inspect the finer details of your offer. Customers love to review great products. Invite them to your website to leave a post-purchase rating and review. The initial design and build cost for an e-commerce website is dependent on your brief and the goals of your online business. For an informal chat to discuss your e-commerce web design requirements, call us on 01225 290964 or click the button below to get in touch. We built this beautiful and full-featured eCommerce website using WordPress & WooCommerce. It has over 500 products each with individual sizing, precious metal and colour options. 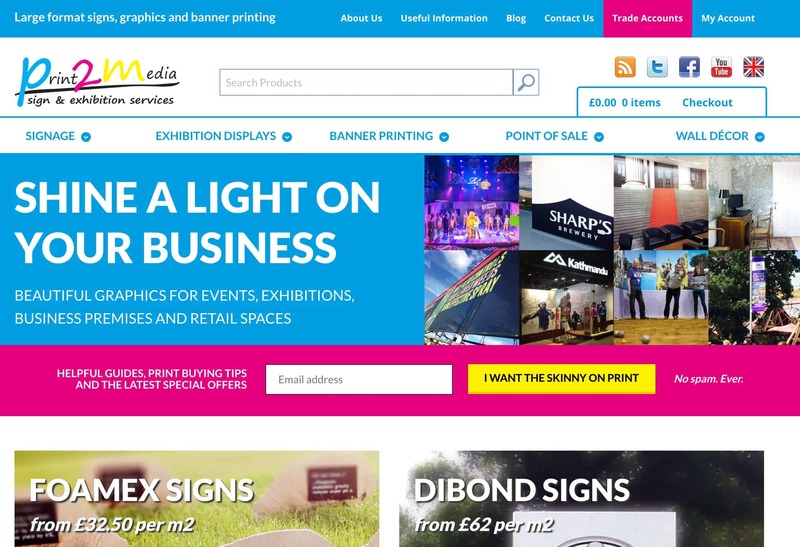 Print 2 Media sell a wide range of complex, customisable products. We created a site that lets customers configure products and calculates final prices using quadratic equations! The site also caters to trade customers who can log in and see a personalised price list with calculated discounts based on the quantity of products ordered. 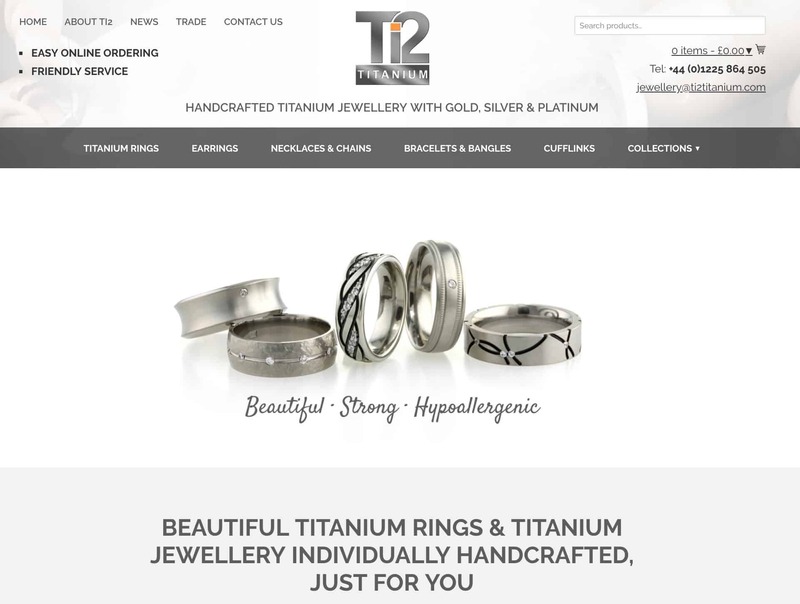 Our client wanted a professional website to present their company and jewellery brands all in one place. The clean design helps dominate search results and helps customers find the jewellery they are looking for quickly. 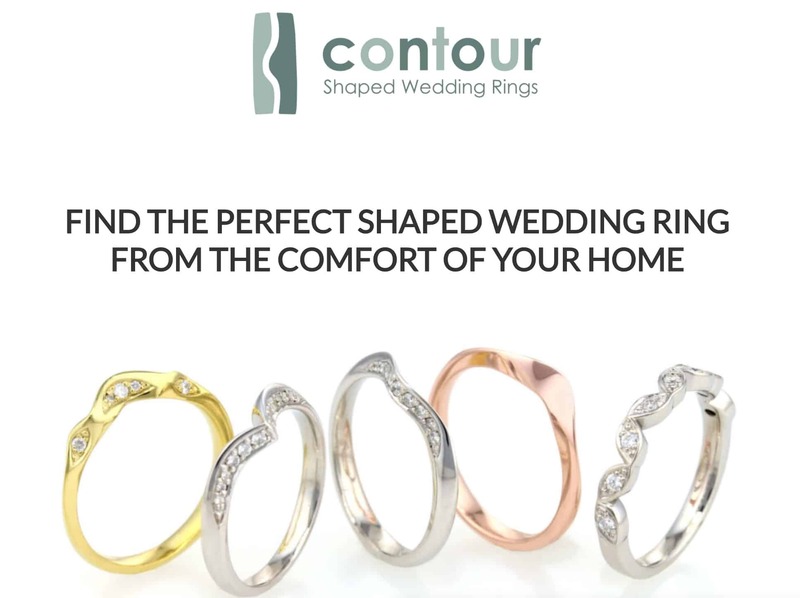 This innovative eCommerce website allows customers to choose the perfect shaped wedding ring and order a free 'try-on-at-home' service by registering an account and a credit card. No payment is taken until an order is placed. We are one of the leading specialists in WordPress and WooCommerce eCommerce website design for Cornwall and the South West. We use best-of-breed software to deliver innovative and creative solutions for all our clients. This includes the World renowned WordPress content management system, WooCommerce shopping cart system, Google Analytics and Google Adwords. We listen carefully so that we understand your exact requirements. If you need a simple website to promote your business online, we offer cost-effective and easy-to-operate WordPress websites pre-loaded with best-of-breed theme & plugins to help you keep your site looking amazing. Did you know that we created the developer framework that other agencies use to build websites for clients? For more complex websites and business applications, why not get your project built by the team that built the framework? Makes sense, right? Looking for web design in Cornwall? As a trusted Cornwall based website development and online marketing company, our aim is to provide you with a complete 'one-stop-shop' service. Everything you need to get your project launched on time and on budget. We offer our years of expertise working with clients to make sure you plan for success. We'll help you turn your ideas into reality. No need to worry about dealing with hosting companies. Our business class hosting service is perfectly tuned to ensure your site loads quickly. We partner with Design & Marketing Agencies to provide developer assistance with website projects. Contact us with your requirements. Dave has been swashbuckling online business in Cornwall for more than half his life. Although trained as a designer, his tech tendencies led him into web development. These skills were further rounded out by years working in the marketing department of a national drinks manufacturer and many more years working with small companies to boost their online businesses. 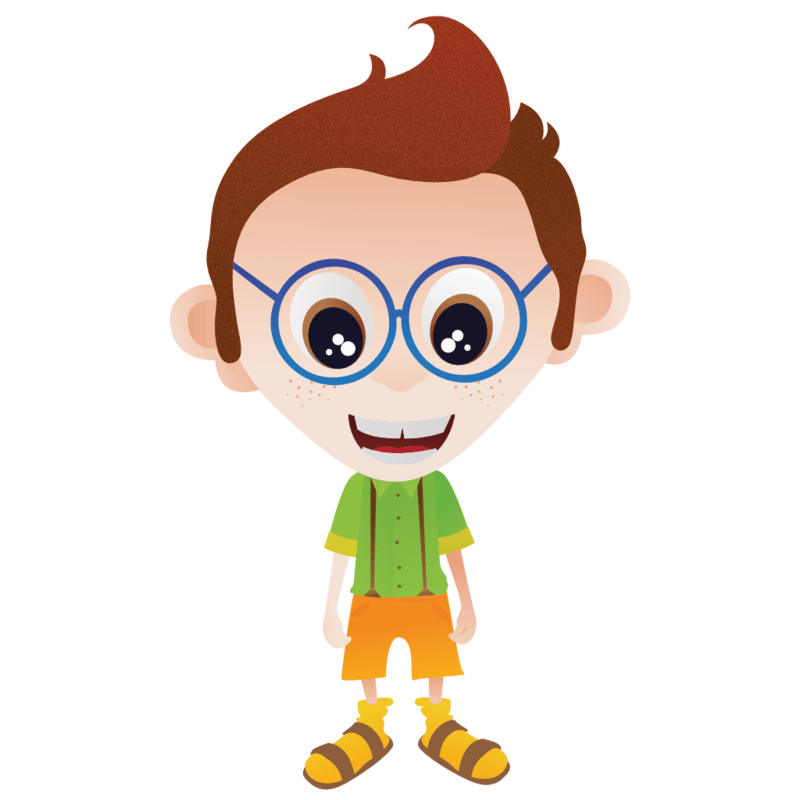 Dave loves copywriting, climbing rocks and running over hills. He is also the author of a popular WordPress development framework and several WordPress plugins. 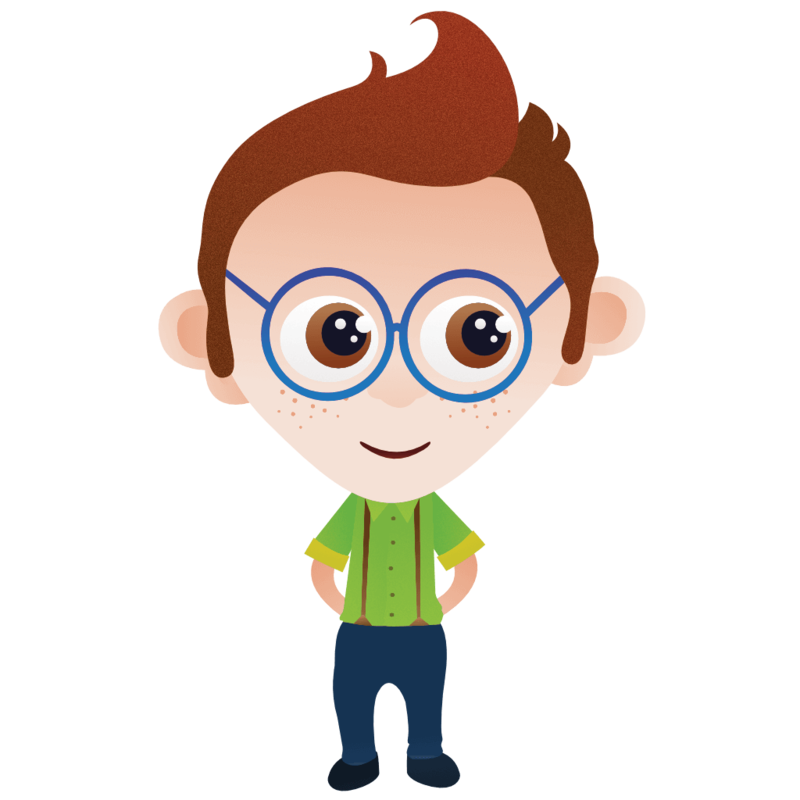 Paul has been involved with web technology for over 20 years and cut his teeth working with Microsoft and as a senior systems admin for a national book retailer. Google has recognised him as an AdWords certified professional, meaning that he's passed multiple exams that assess his product expertise. He's qualified to help you grow your business on the web using Google AdWords. A keen dog walker and guitar player, though rarely at the same time. First and foremost: we listen and we ask questions. We must understand your business and the role your website needs to play in it, in order to deliver the best outcome. We supply a full written proposal (in plain English) with details of your project, its objectives and how will deliver it. The proposal will include timescales and costs. Agreeing the proposal means we're all on the same page and we're ready to get started. We will get started on your project straightaway and you'll be kept informed as we reach the milestones we've agreed in the project proposal. Prior to launch, we'll run final checks to make sure everything's in order. "Our WooCommerce site was underperforming and needed some urgent attention. We have been very pleased with the work done by Paul and the team. 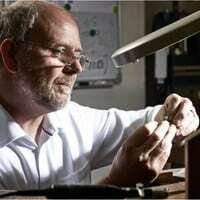 We now have a functioning website and a plan for future growth." "Our revenue from online business has trebled month-to-month in the last year. I'm not sure there's anything else I need to say!" "Dave and the team have taken care of our website for a number of years and are always there when we need them." "It’s great not having to worry about things like security and updates. Much better that we leave those things to the experts!" We provide web design services throughout Cornwall covering Launceston, Bodmin, Liskeard, St Austell, Truro and Penzance. Wherever you’re based, if you're looking for web design Cornwall, get in touch today for a no obligation chat about your upcoming project.